The window blind design that you choose for your home is important. Blinds are a way to spruce up the interior decor of your home while not spending a ton of money. Of course, you want to invest in good blinds, and you have to take the proper steps to ensure that happens. Do you know the measurements? Have you checked out any of the latest trends? Let’s look at tips for choosing blinds and identify 3 of the top window blind designs and styles for your home. Have you heard of Roman blinds? Roman blinds have been popular for years, and they are just as popular today. You will find different design options for these blinds. They provide the classic look, and they are said to be very elegant. Remember that when you choose blinds for your home, you are going to have to consider color as well as materials. 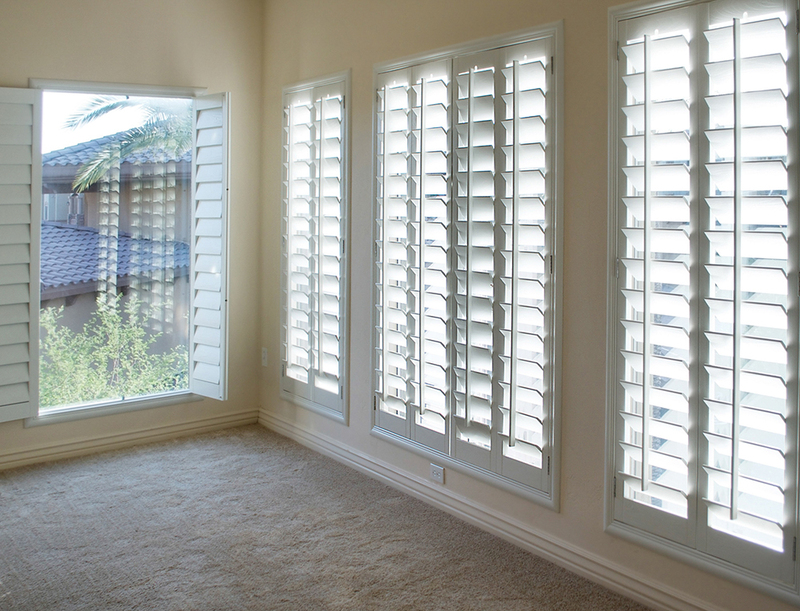 Are you outfitting your entire home with new blinds or just one room? Roman blinds are good for the entire house if you want to go with one style. If you are changing the blinds in more than one room, you also might consider going with a couple or even a few different styles, depending on what you like. Another popular style for you to take a look at is solar shades. Solar shades are popular not just for their style but also their functionality. You see, they provide a good view while still blocking out the sun. You always hear about making energy efficient choices for your home, and solar shades would be a great decision. Yet you want to keep style in mind, so you would want to browse the different styles of solar shades available. Sheer shades are another popular style. They are certainly elegant and stylish, and they provide that soft, comfortable and house-warming look. As you can imagine, they would make a great addition to any bedroom. The fabric looks great and filters out the light appropriately. Sheer shades are certainly a great option, at least in certain rooms. Now you have three of the most popular styles of blinds, but what else do you need to be thinking about as you decide which ones to buy? You certainly want to think about how you are going to have to clean them in the future. You want to think about the humidity of a room, how dark you want to keep a room and more. You definitely want to have taken care of those measurements, and you want to factor in how easy it is going to be to install the blinds. 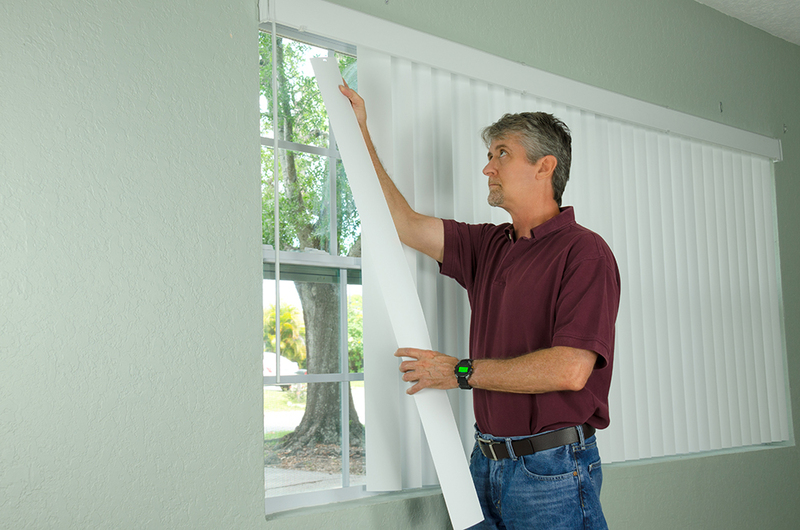 A handy man home repair service technician or home owner hanging white vertical blinds for the window treatment in a new house. Are you handling the installation? As you take a look at your windows, you are going to notice that some blinds are going to be easier to install than others. Some blinds are going to be easier to clean than others. Some blinds are cheaper than others, and you are going to have to decide on what’s best for your budget. How do you wish to upgrade your home decor when it comes to choosing new blinds? Those sheer shades are popular, but how do you keep them clean? 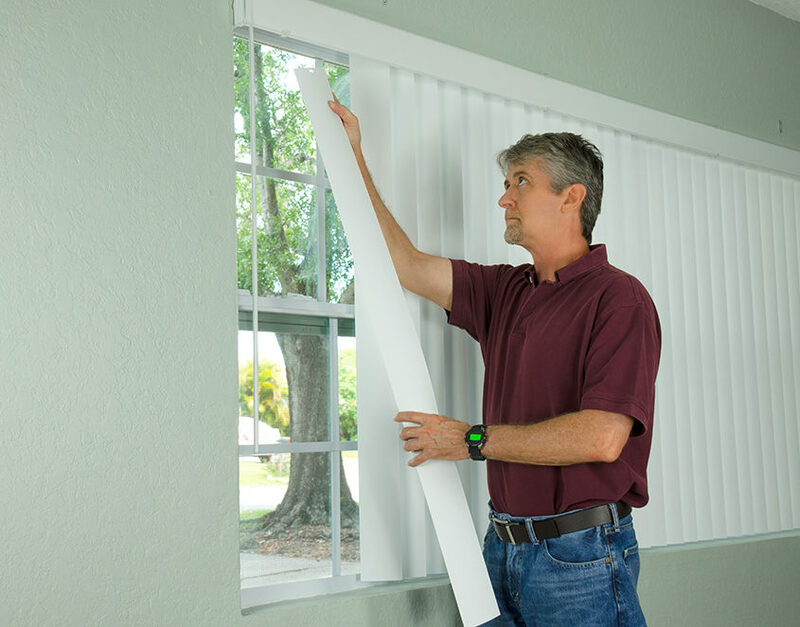 If you are changing out blinds in your kitchen, that is a more humid room, and you need to know what types of blinds would work best. It’s not just about design and style choices. You are going to want to get efficient and functional blinds for your home. Remember that Roman blinds can be used throughout the entire house quite easily, and also remember that you can add curtains. And as far as materials for certain styles and designs of blinds, personally my favorite are the wooden blinds.